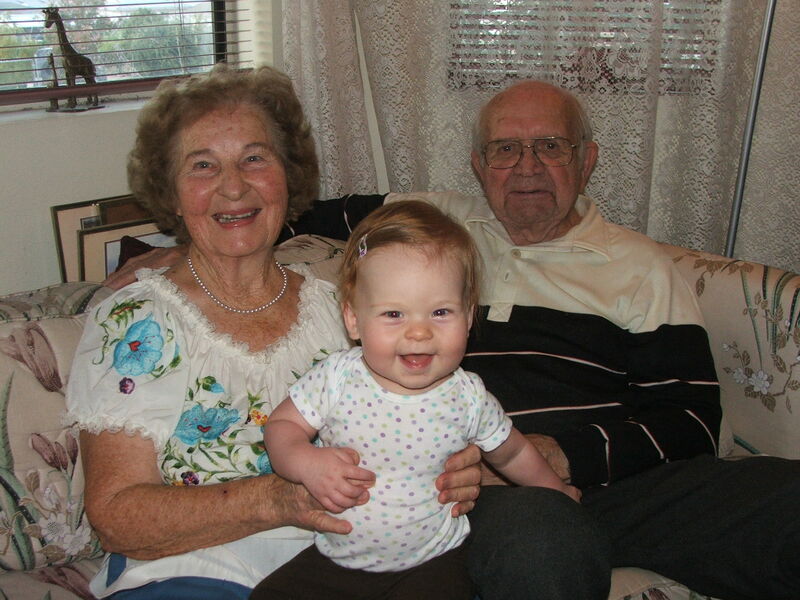 In the last month Micah’s Grandmother Violet and Uncle Jim both passed away. This blog is dedicated to them. Grandma Vi was born in Russia in 1925 and immigrated to the USA when she was just a young girl. She was big influence in Micah’s life in regards to Russia. She was a women dedicated to loving and serving others, and we are proud to name our daughter after her and carry on her legacy as we serve the Russian people. Uncle Jim lived all of his life in Ohio and worked for Chrysler for about forty years. Uncle Jim was definitely in the top 5 nicest people in the world. I always loved being around him, he was always thinking about others, not himself. He was such a loving, caring person and I will always miss him. 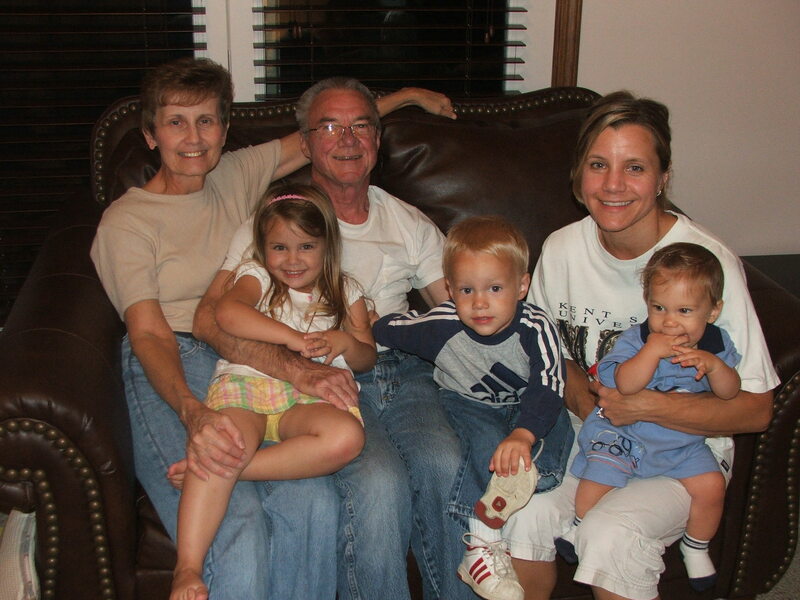 To my Grandma Vi and Uncle Jim – We love you and look forward to seeing you again! You will always be in our thoughts and we will pass on your memory to our children. This entry was posted on March 31, 2011 by mkv09. It was filed under Uncategorized, Written by Micah .